Carnegie Mellon University will create a groundbreaking initiative dedicated to the interdisciplinary investigation of the economic, organizational and public policy impacts of technology. The Block Center for Technology and Society will employ researchers to develop innovative policy recommendations to help promote widespread access to the benefits of technological change. It will be housed in CMU's Heinz College of Information Systems and Public Policy. 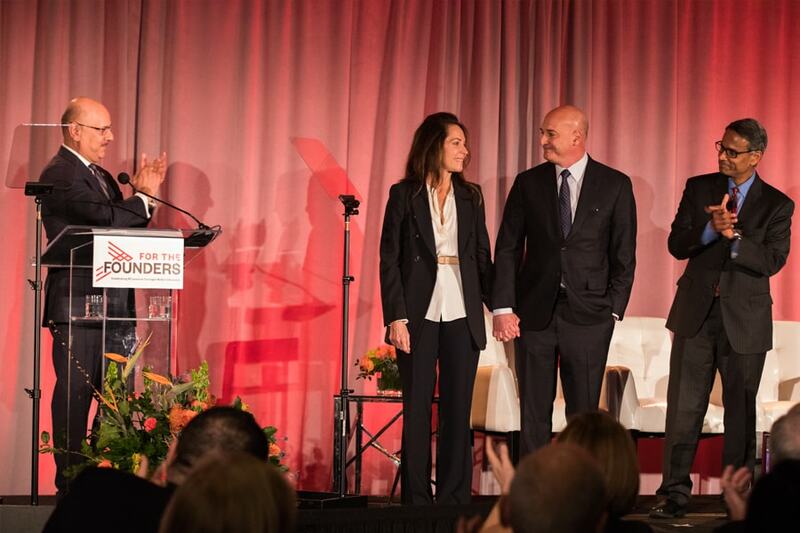 Keith Block, co-CEO of Salesforce, and his wife, Suzanne Kelley, have made the lead $15 million gift to establish the center and ensure advanced technology has positive benefits for all members of the global community. The gift was announced during an event for alumni and supporters in San Francisco celebrating Carnegie Mellon's 50th anniversary of becoming a comprehensive research university. Carnegie Mellon is a world leader in the cross-disciplinary exploration of the intersection of technology and humanity. The Block Center will build new momentum behind the extraordinary research and education at this nexus, and will facilitate a deeper connection between the many CMU colleges, schools and programs focused on examining the impact of technology on the human condition. With an initial focus on the future of work, the Block Center will examine the impact of technology on the ways in which workers at all skill levels will make their living in the 21st century. The Block Center will complement multiple existing CMU ventures such as Metro 21, CMU's smart cities; the Simon Initiative and CMU's learning science and engineering programs. "Innovation delivers powerful advancements that will have a profound impact on everyone," said Block. "CMU sits at the intersection of technology and policy — uniquely positioned to bring together the public and private sectors to make the world a better place." This story also appears on the Engage with CMU website.